Vintage & More - Welcome! 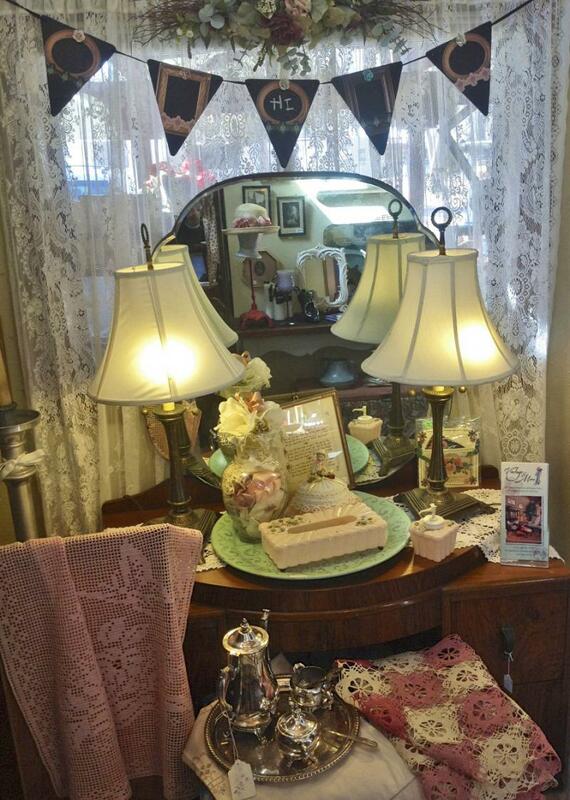 Welcome to Vintage & More, located along Los Ranchos' "Antique Mile", where you can explore our rambling 13-room house filled with antique and vintage finds in a variety of styles. You’re sure to unearth a hidden treasure. Our family of dealers is here to help you have fun searching for that perfect find, and you can recharge with complimentary sweet treats while you shop. 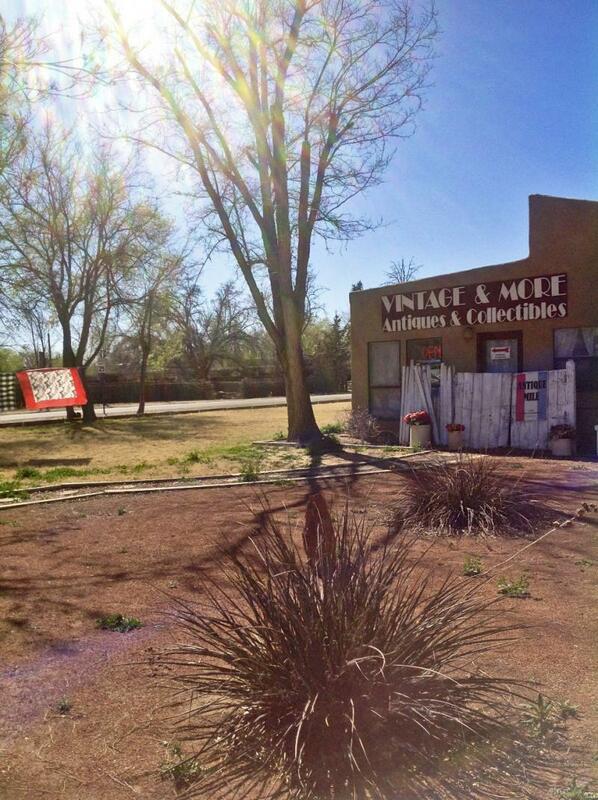 With plenty of off-street parking and an ecclectic mix of furniture, art, collectibles, linens and jewelry, Vintage & More is your antiqueing destination in the heart of the North Valley to shop. Copyright 2013 Vintage & More. All rights reserved.